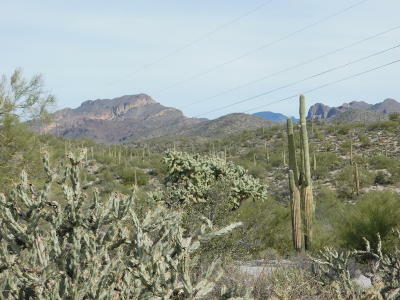 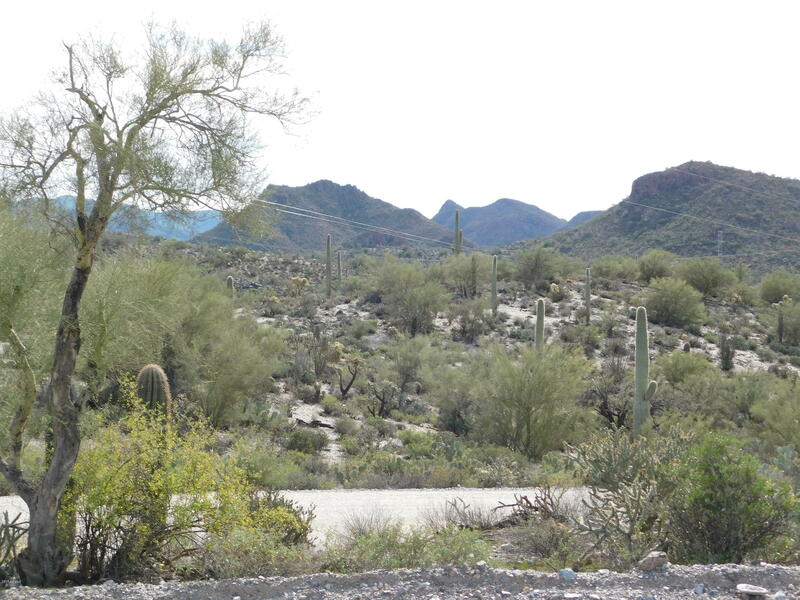 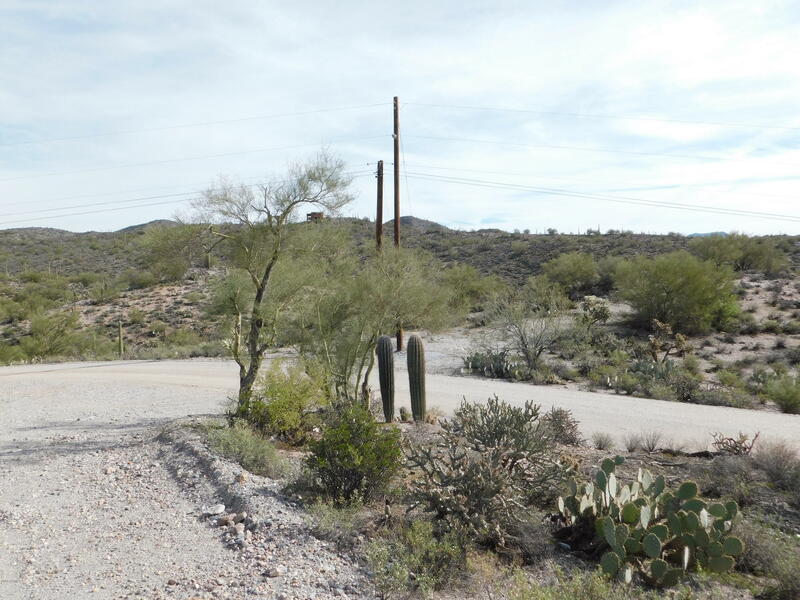 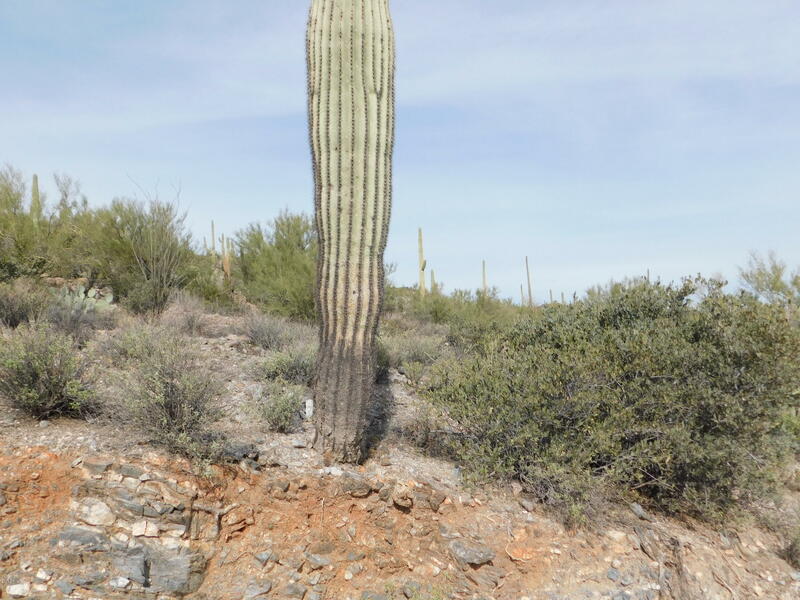 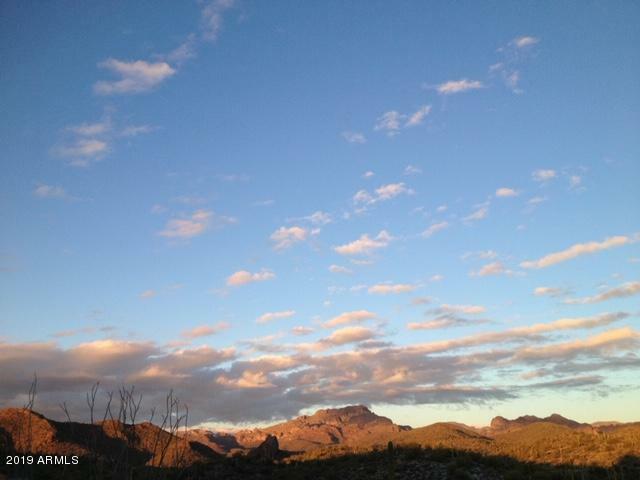 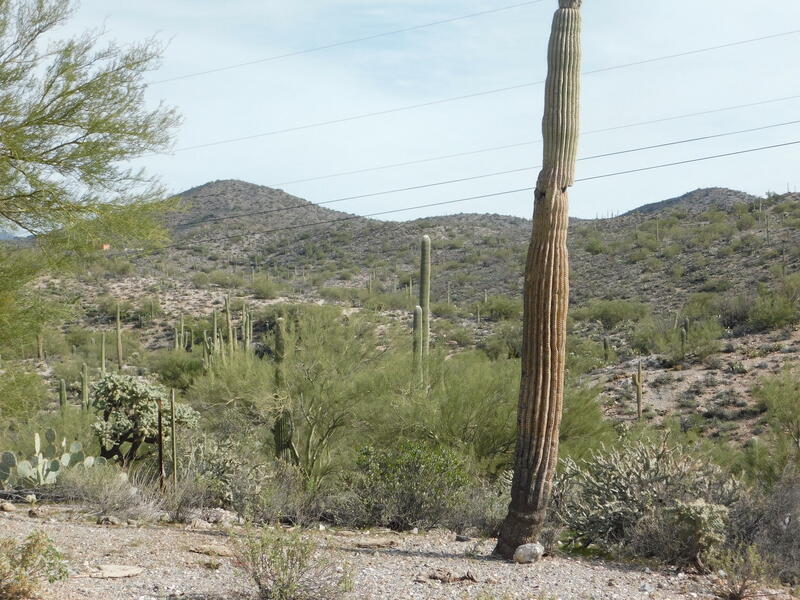 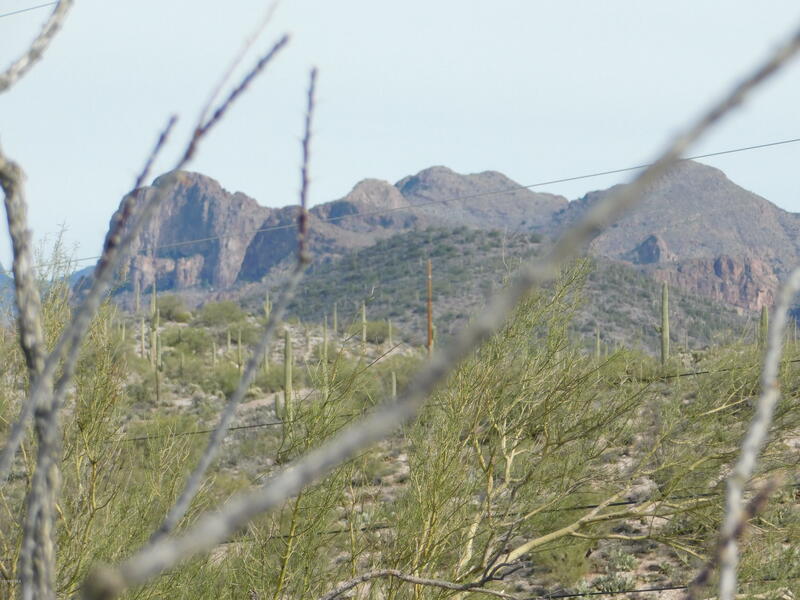 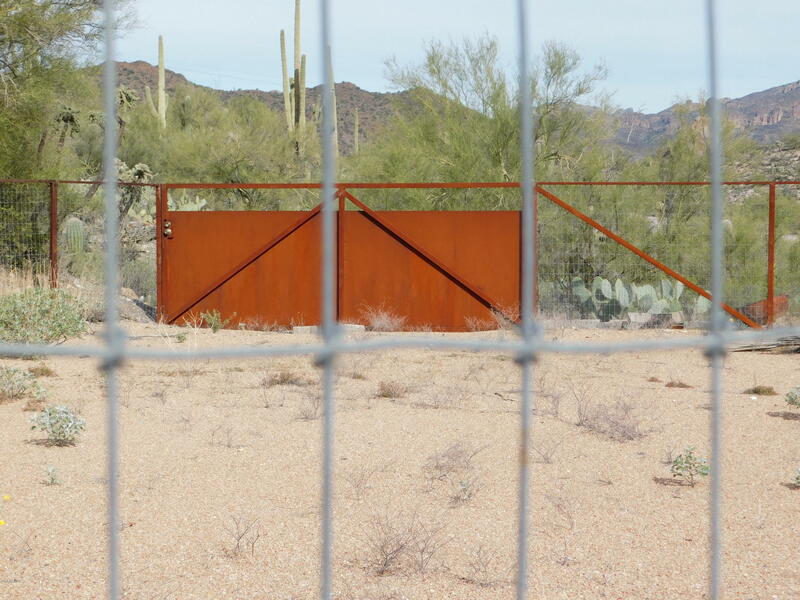 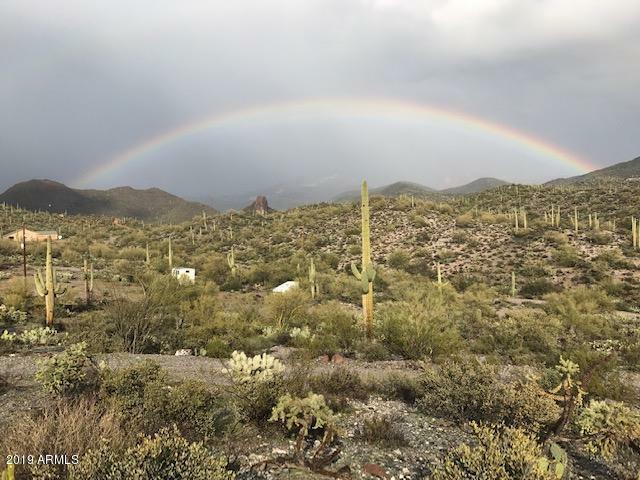 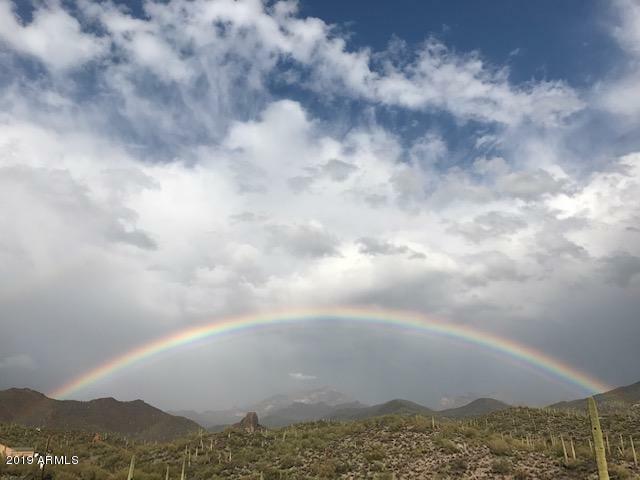 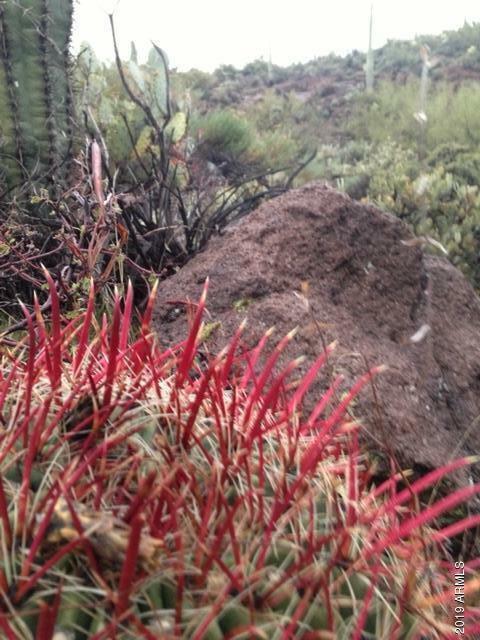 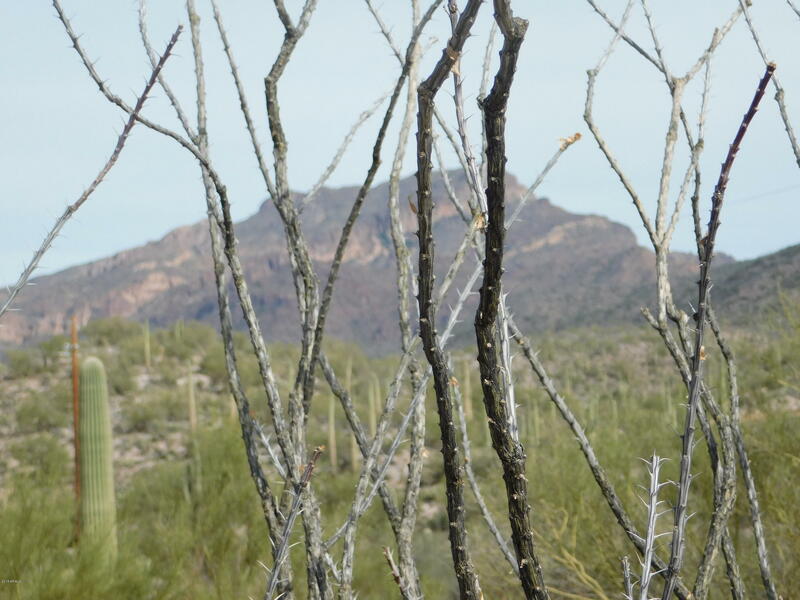 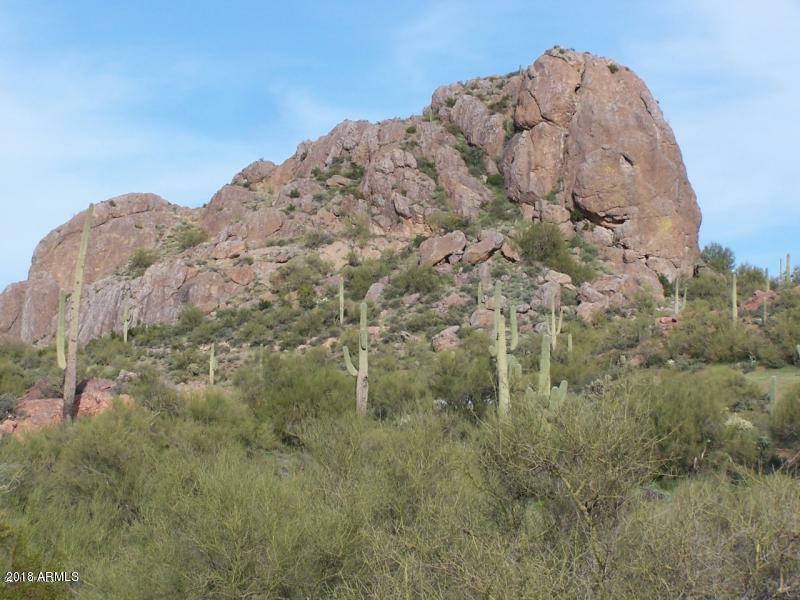 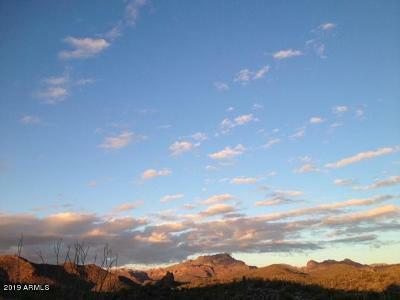 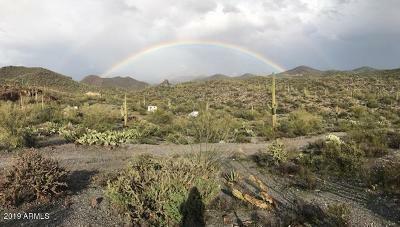 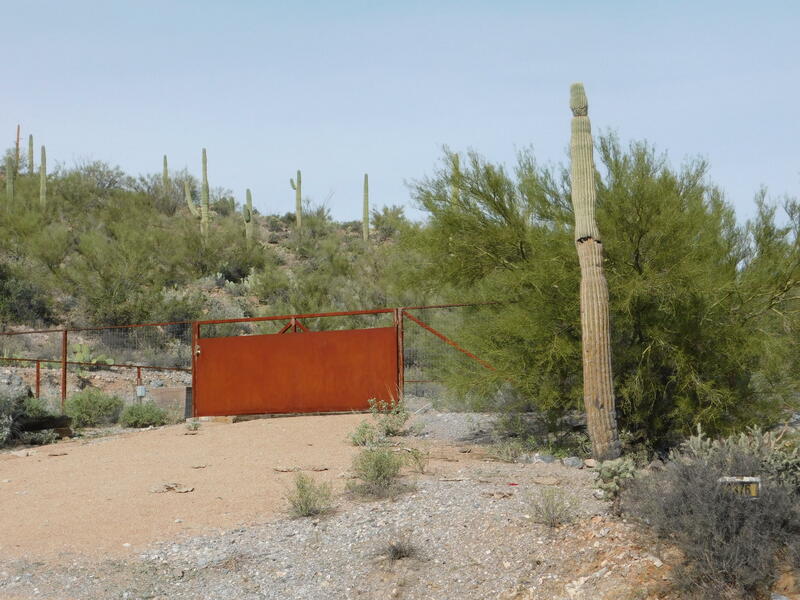 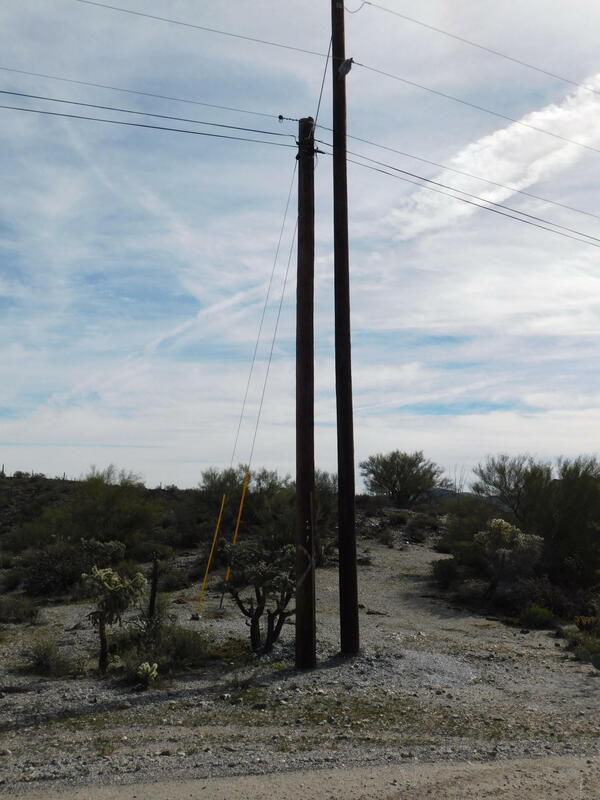 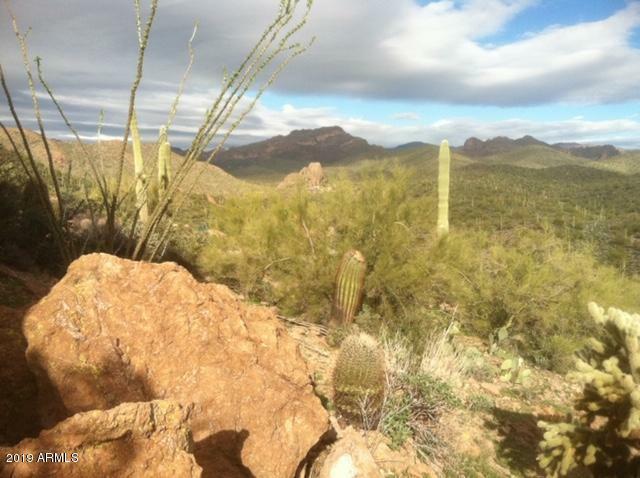 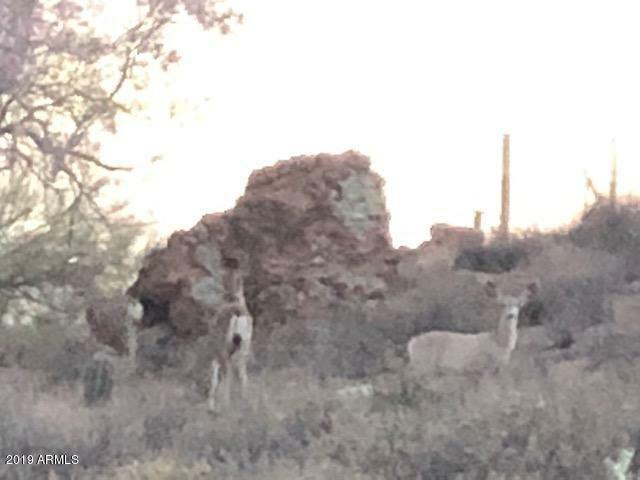 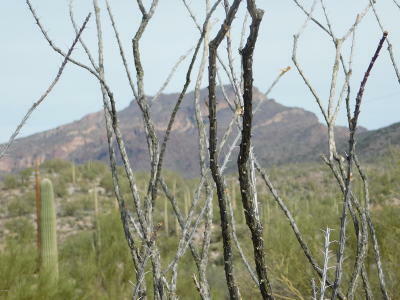 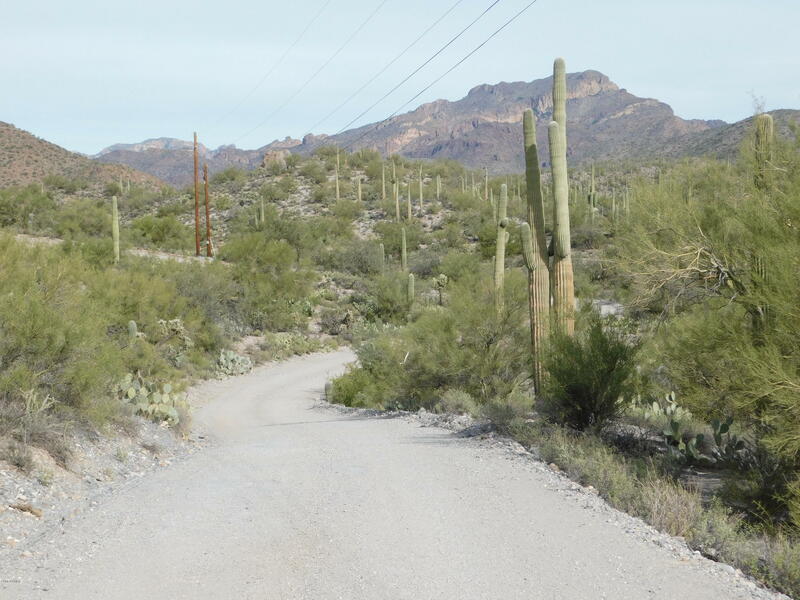 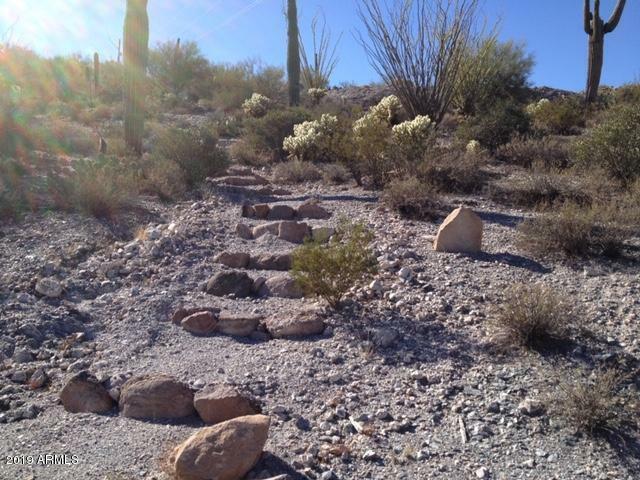 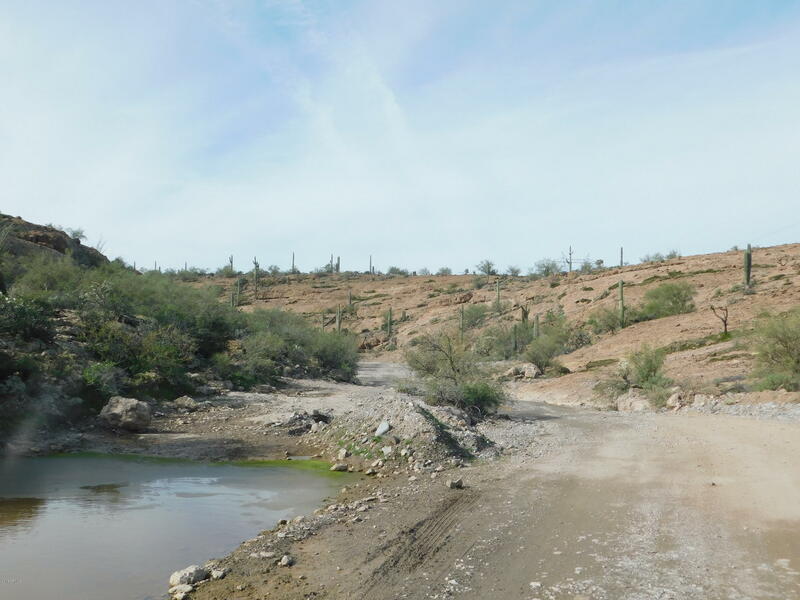 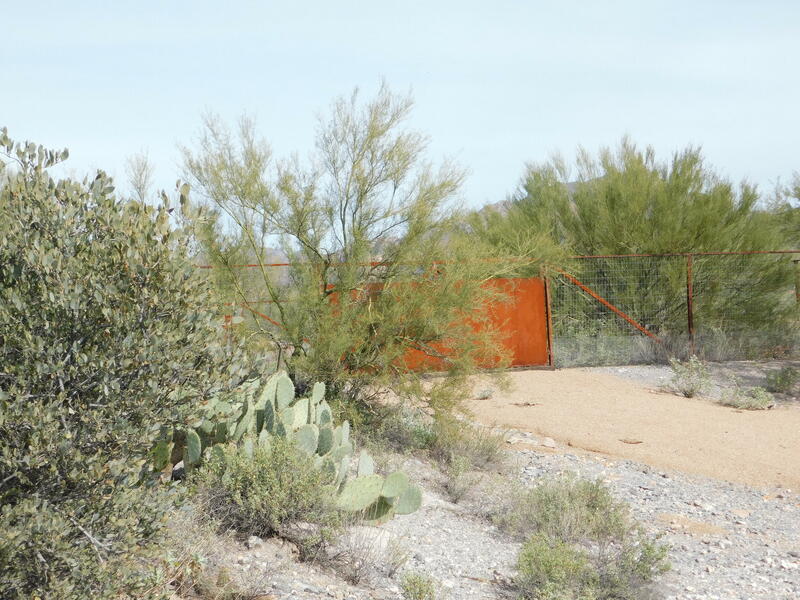 Beautiful 10 Acre parcel with gorgeous views of the foothills of the Superstition Mountains. 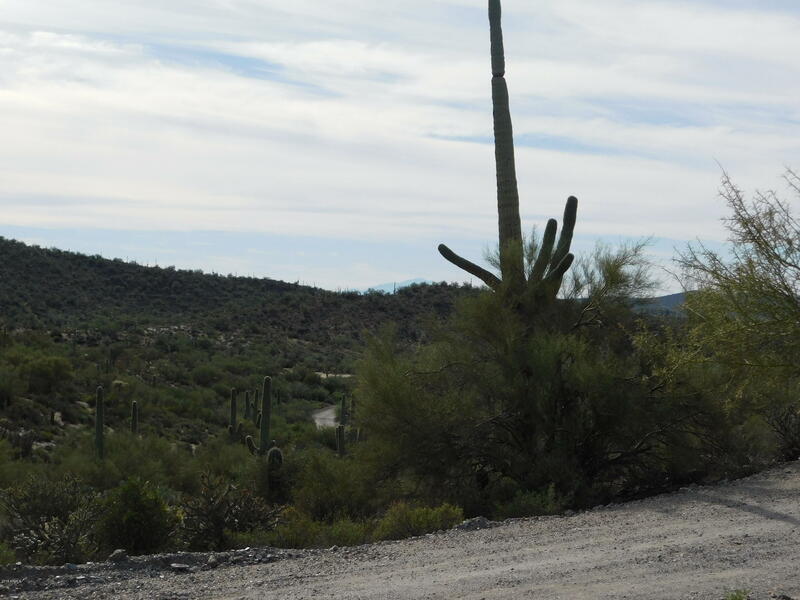 Love to ride your toys in the area? 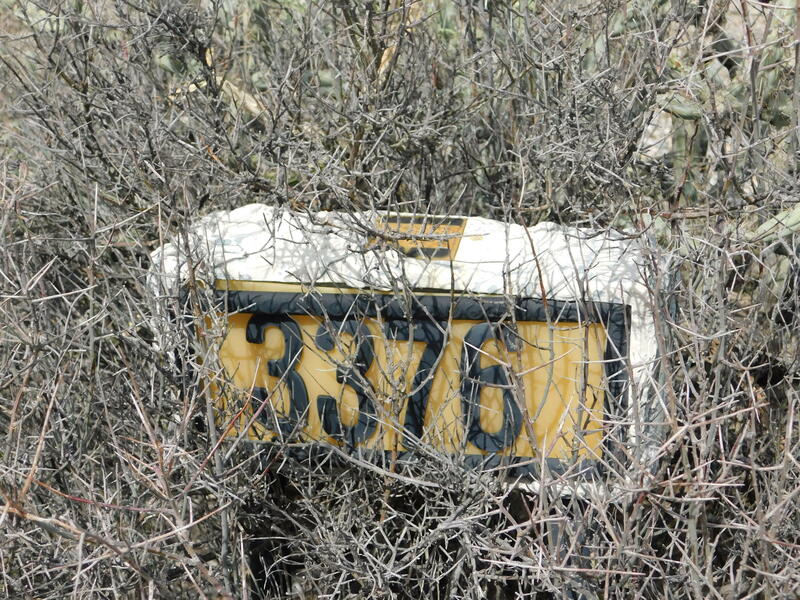 Why not own a piece of the Supes?! 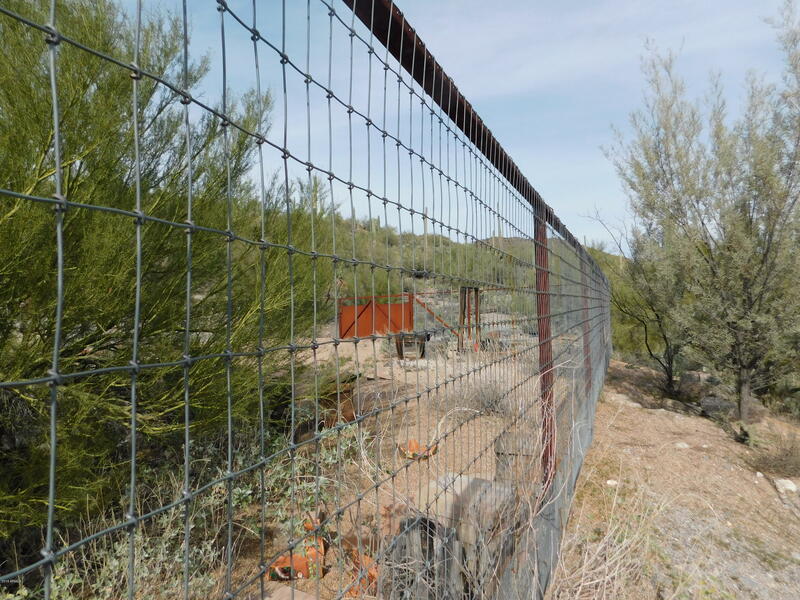 The property has a perfectly fenced in area to park your toy hauler or RV. 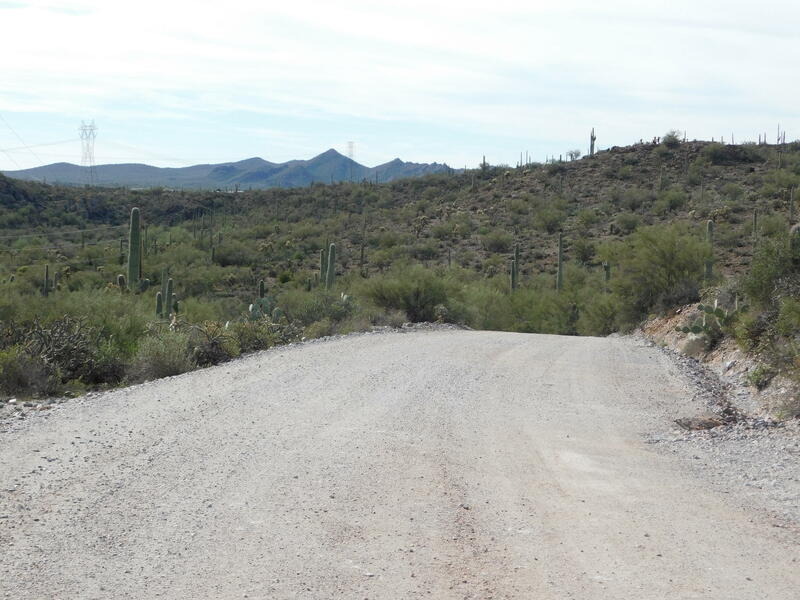 Dirt roads maintained on a regular basis by the county. 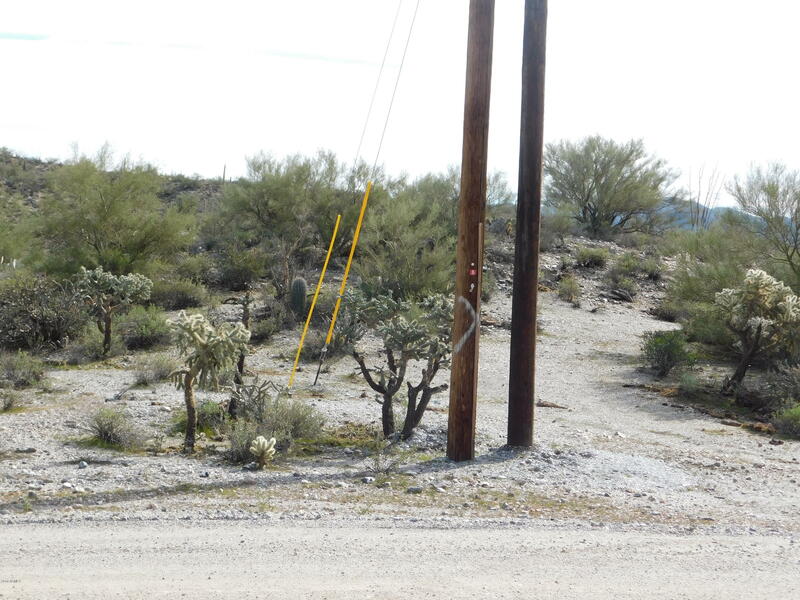 Owner lived on the property for one year and had electricity and internet. 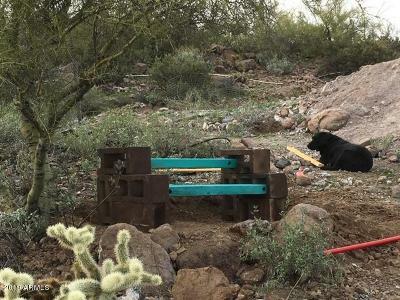 Multiple flat areas for building your dream off-grid or on-grid home.